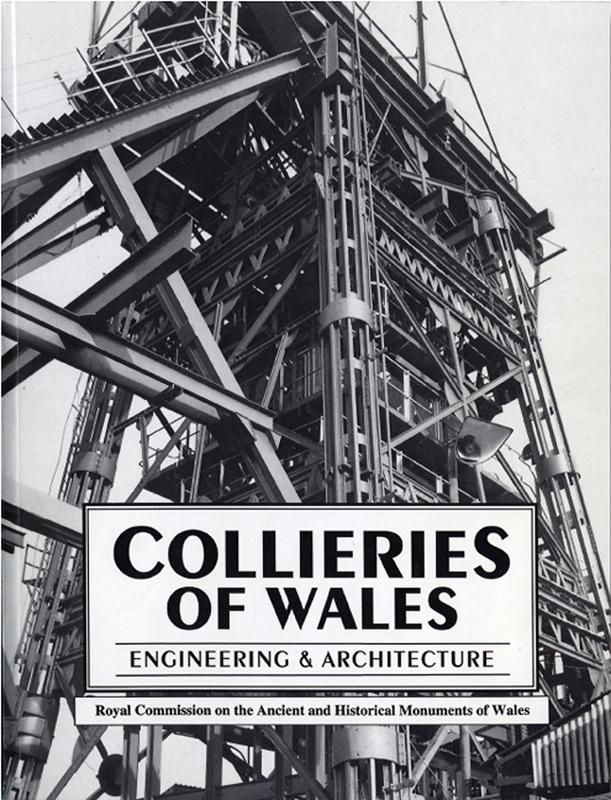 Buy eBook Now Collieries of Wales: Engineering & Architecture at Google Play. The purpose of this publication is to portray the main surface elements of working Welsh collieries as they survived into the 1980s and 1990s – almost invariably multi-period complexes with structures adapted and re-adapted during successive rebuildings and enlargements. This book seeks to portray in simple terms the technology used in relation to these structures and buildings; and also to place them in a historical context. It is hoped that others will be encouraged to explore in greater depth the archives which have been safeguarded and to interpret further the ‘archaeology’ of what was one of the most significant industries in the formation of modern Wales.